Along with an updated central flap beneath the rear crash structure, two triangular profiles now flank either side. The tips of the triangles lie directly in the path of upwashed airflow projected out of the diffuser and also react with air passing through the Gurney tab above the diffuser, too. The profiles create vortices at their tips behind the diffuser, lowering the pressure at the rear of the car further which creates local downforce. Joining the new triangular shapes, a further strake was added on each side of the floor ahead of the rear tyre. 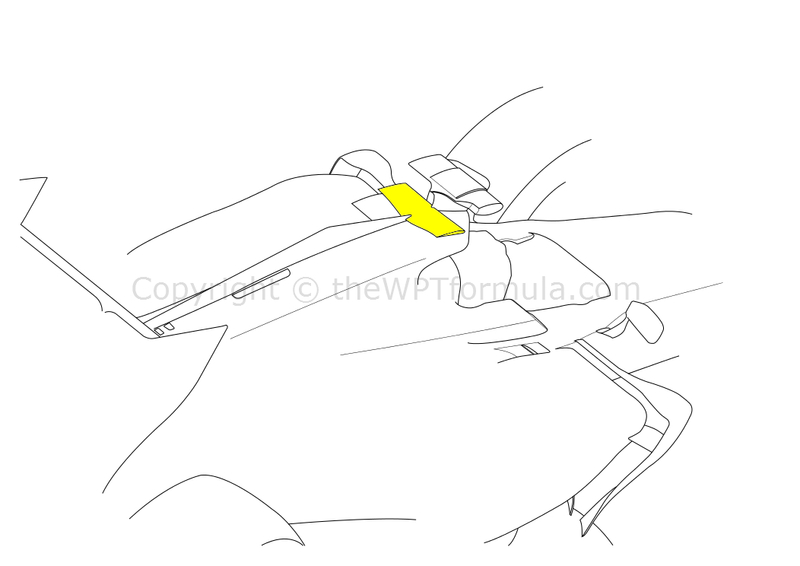 Again, the pair of strakes will interact to create a vortice that will be aimed at offsetting tyre wake that would normally impinge on airflow passing through the diffuser. 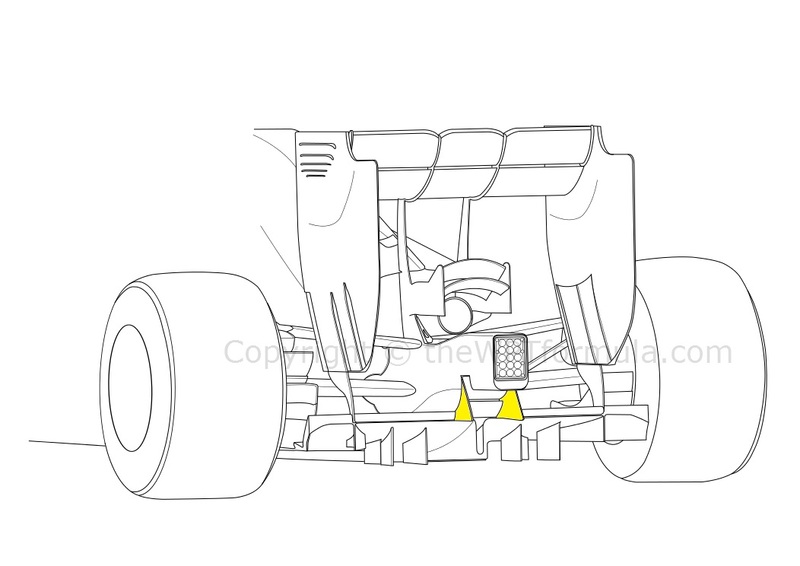 Accompanying the changes on the floor were a pair of revised sidepod airflow conditioners. Split into two at the top, the trailing element loops over the top of the sidepod at ninety degrees to attach with the outboard vortex generator (VG). The VG’s function is undisturbed by the horizontal attachment because its interaction with the airflow comes only from the very top portion of the vertical device. The primary purpose of the airflow conditioner is to deflect front tyre wake away from the critical undercut area of the sidepod, as this area contains high velocity airflow travelling towards the rear of the car. 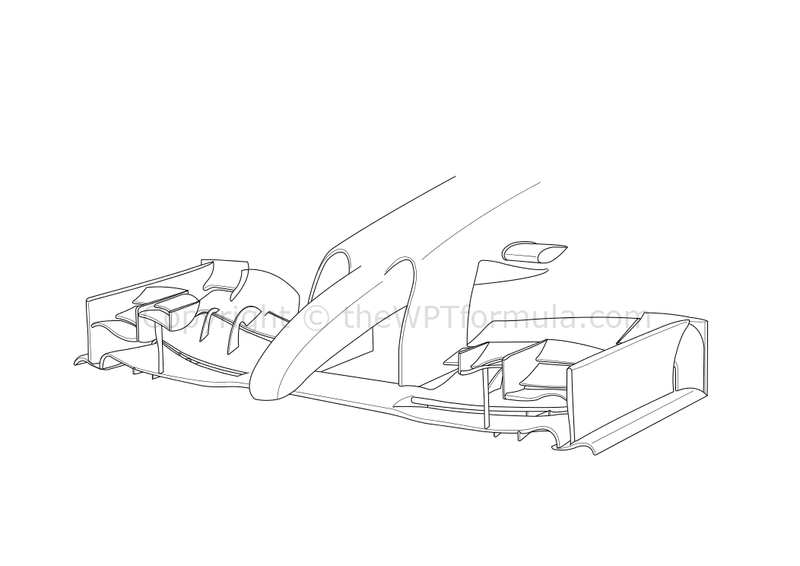 However, unlike the Ferrari design that has one single element that bends over the sidepod, the Mercedes solution is split into two. Like the front and rear wings of a car, splitting the conditioner into two allows it to function over a wider airflow speed threshold. This area of the car is also particularly sensitive to yaw as the trailing tyre wake changes angle with the movement of the tyre itself. Splitting the device into two will help navigate airflow to its intended position across a range of yaw angles, too. A multi-element bargeboard assembly accompanied the ‘pod conditioner and the team also tried various cooling packages ahead of the first few rounds of the season, where temperature and humidity levels vary drastically. Finally, it is worth mentioning that Mercedes were meant to have run a new nose (higher and offset further back than the current design) at the final test but it did not pass the crash tests. Its next crash test is scheduled for tomorrow (10/3/2014). The Scuderia were another team to ramp up the development pace of late by bringing a spate of updates to Bahrain, including numerous cooling options as well as general aerodynamic modifications. The much anticipated front wing finally arrived, very much an evolution of last season’s edition. 7 elements span the outboard regions and the triple element cascade winglets have also been carried over from 2013. A recent trend seen over the past half a year or so is splitting the upper flap to create additional elements inboard of the wing. However the Ferrari wing’s most upper flap has been split but not quite into two, bucking the trend slightly. Placed inside the mounted bulges at the extremities of the wing is an IR camera that monitors tyre temperatures in real time to the pitwall. These cameras will have a minimal impact on the outwash effect created by the wing because most of the work is done beneath the wing. 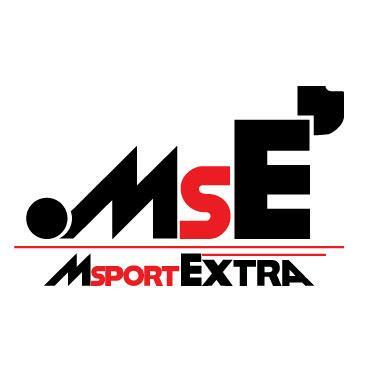 This is why endplate design this year has been far from extreme as many expected, for more design work is being done beneath the wing to counteract the narrower width regulations. Ferrari also opted to remove the rear wing endplate slat to form one single profile. 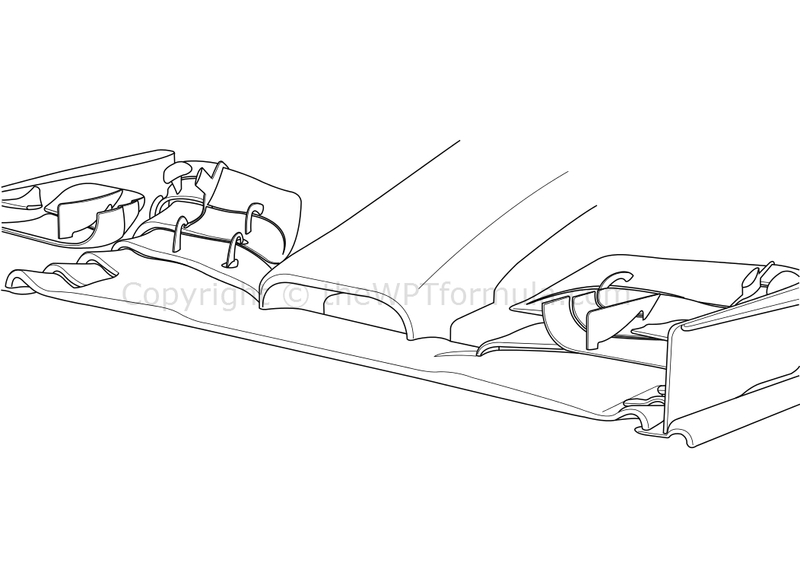 The slat (previously two slats on last year’s F138) is incorporated to help outward expansion at the rear of the car but not upwards. Perhaps with the new, central exhaust outlet favouring the upwash method to extract more from the rear of the car, the team has taken the decision to remove the slat. It might also have the added benefit of reducing drag, a key design consideration this year as fuel efficiency is paramount. A pair of vanes mounted behind the T-cam on the top of the engine cover have been installed in order to increase performance from the central section of the rear wing. These vanes have not been seen since about pre-2009 when they were fairly popular with many teams. The idea behind the pair is to induce elongated vortices that stretch right back to the rear wing, increasing the pressure gradient between the upper and lower surfaces of the wing. Having come across some surprising overheating issues during the penultimate test, McLaren made some adjustments at the rear of the car to help prevent them reoccurring. New rear bodywork was run with even more gills. The rules stipulate that there must only be one opening at the rear of the car, but the Woking-outfit have got around this hurdle by linking the gills to the large, double barrel rear outlet with tiny slots which effectively make it one opening. Development continued on the ‘mushroom’ rear suspension as the team ran the car with the fairings angled downwards towards the base of the rear tyre. 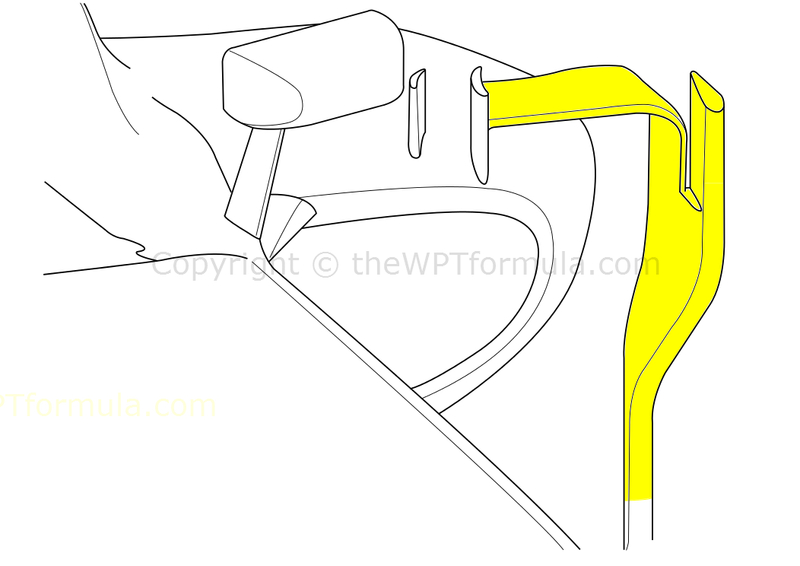 This might be to reduce drag rather than increase downforce further, as the ‘mushrooms’ are positioned behind the forward wishbone arms which slightly block oncoming airflow. Finally, a small vane was added to the front wing endplate to aid front tyre management, although the final test was quite a low-key event for the team yet to announce a title sponsor. They are concerned that they are lacking pace relative to the competition although I’m sure there will be a few more updates come Australia. This new nose from the Faenza squad highlighted a more productive week for Toro Rosso as they started to expand on the rapidly improving Renault power unit. The wing itself remains only slightly changed (featuring triple element cascade winglets) but it is the nose that has been heavily modified. Following on from Force India’s design, the nose is based on the philosophy that the mandatory appendage can be extended beyond the minimum required height to create more space for air to pass beneath the chassis. A larger ‘m’ shape is formed as a result, helping the transition of airflow from the rounded “finger” to the flat upper wedge. A new rear bodywork package was also debuted which not only improved how airflow travels from the top of the sidepod to the floor of the car but also overall cooling.